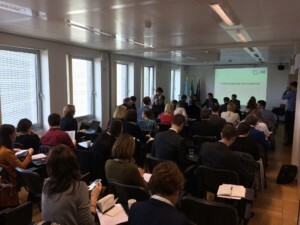 The CPMR held an exchange of views on Cohesion Policy post-2020 with Marc Lemaître, incoming Director General for Regional Policy, on 16 February in Brussels. The event was attended by representatives from 33 CPMR regions, demonstrating their interest in the debate on Cohesion policy post-2020. The meeting was a good opportunity to share reflections but also concerns about the future policy. Nicolas Brookes, Director for Cohesion Policy at the CPMR, started the session by presenting initial ideas for the future Cohesion policy that have been developed by the CPMR Secretariat with a number of lead regions. These ideas address key issues of the policy such as financial instruments, the link with the European Fund for Strategic Investments, multilevel governance and partnership and simplification. 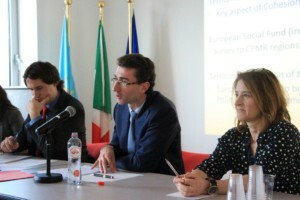 Other issues that were tackled included the architecture of the policy, flexibility and the link with the EU semester. 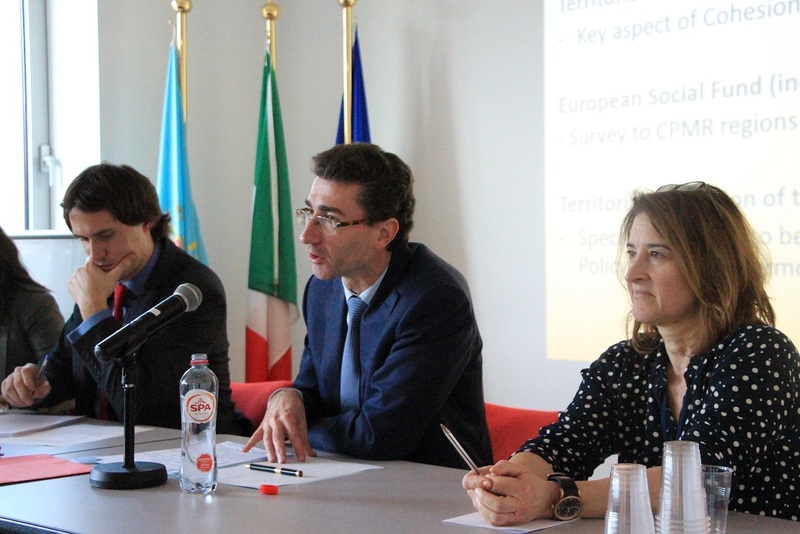 Mr Lemaître provided constructive feedback on CPMR proposals and started by stating the importance of maintaining Cohesion Policy for all European regions after 2020, and that a scenario with a policy covering a reduced number of regions would lead to the end of Cohesion Policy in the long run. There was a general agreement between participants and Mr Lemaître on the need to identify in which areas financial instruments in Cohesion policy make more sense. Mr Lemaître also underlined that the link between Cohesion policy and the European semester will be unavoidable in the future. He emphasised the need to come up with practical ideas and raise awareness of the already existing connection. The CPMR will gather its proposals and the outcomes of the discussions in a policy position to be adopted in the CPMR Political Bureau in June 2017. The position will be presented at the Cohesion Forum taking place on 26-27 June in Brussels in presence of all key institutions and stakeholders.